Towing is one of the hardest things you can ask a car to do. Put a big trailer or caravan behind your car and you could be doubling its weight, and placing a big hinge in the middle. If the car isn't up to the job, towing isn't going to be a happy experience. A good tow car is a stable tow car. As a rule, that means the car should be heavier than what it's towing. Britain's two biggest caravanning clubs recommend pulling caravans weighing no more than 85% of the kerbweight of the car, especially if you are new to towing. Hauling a caravan or trailer puts a lot of strain on a car's engine and transmission, so the engine will need plenty of pulling power. Four-wheel drive helps, too, especially if you plan to tow in all weathers. 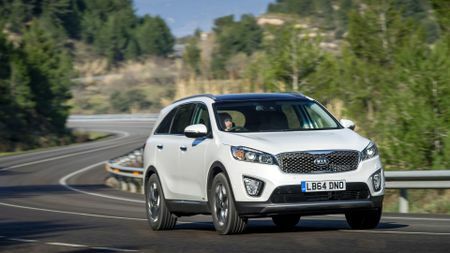 Here are our five favourite tow cars to suit different needs and budgets. You know those big American caravans that look like giant chrome cigars? They're called Airstreams. A luxury caravan like an Airstream deserves an equally luxurious tow car, and the Range Rover Sport is just about perfect for the job. Today's car isn't as heavy as older versions, but it still weighs more than two tonnes and has a whopping 3.5-tonne legal towing limit (3.0 tonnes for the hybrid). 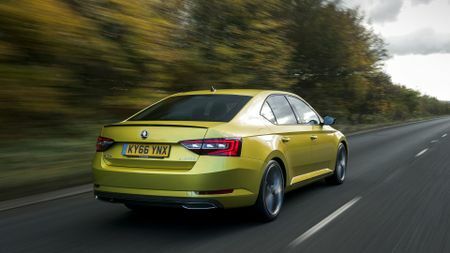 We think the 3.0-litre SDV6 is the pick of the range, as it offers the best balance of performance, refinement and economy. 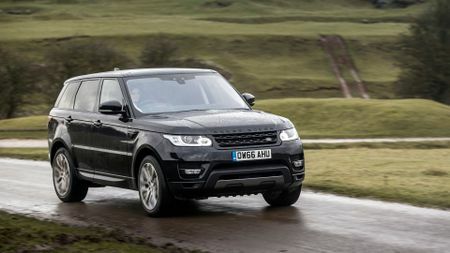 But whichever engine you plump for, the Range Rover Sport is extremely stable while towing. It’s the perfect match for your luxury caravan, speedboat or horsebox. You don't have to spend silly money to buy a capable, big 4x4. 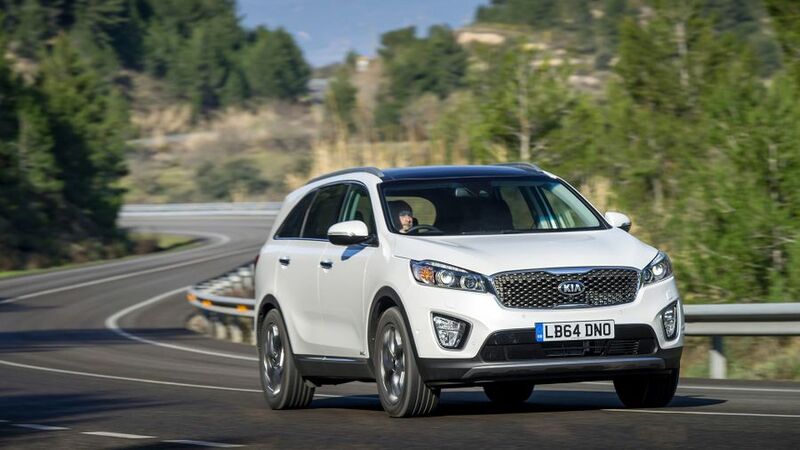 Today's Kia Sorento may not be the outstanding bargain it used to be, but it's a lot more affordable than a prestige SUV and comes loaded with standard kit. It's great to tow with, too. The suspension is controlled enough to keep car and trailer steady and secure at speed, and the 2.2-litre diesel engine's generous 325lb ft of torque means it has no trouble pulling heavy caravans or trailers. It's a practical choice, with a roomy seven-seat interior and plenty of luggage room, so long as the third row of seats is folded into the floor. 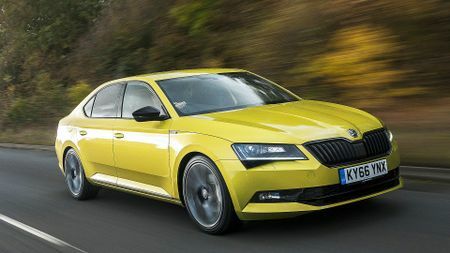 The Skoda Superb makes sense on a lot of levels: it's exceptionally roomy, keenly priced, and the engine line-up is efficient. It works well as a tow car, too, with a stable approach to high-speed towing. There are 4x4 models if you tow in all weathers, but for a summer caravan holiday one of the front-wheel-drive versions will be just fine. The 148bhp 2.0-litre TDI (diesel) model is strong enough to take towing in its stride, and the boot is big enough to handle a family's holiday luggage. The hatchback has 625-litres for your bags, putting many estate cars to shame. 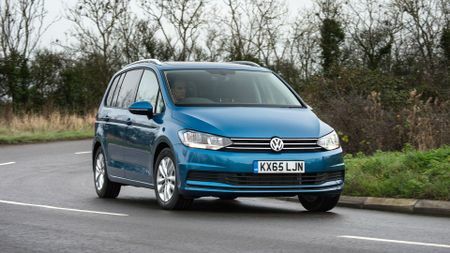 The Touran makes a great family MPV, and a very capable tow car, too. There's lots of room inside, and the cabin is versatile and easy to use. Seven can travel in comfort and, if you only need space for five, boot space is generous. As a tow car, the Touran holds a straight and steady course with ease, which makes for relaxing journeys. 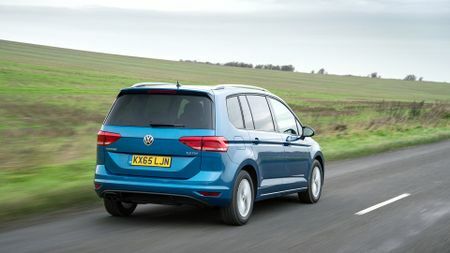 We'd normally recommend the 1.6 diesel, but if you're going to tow with the Touran, it's worth paying a little more for the 148bhp 2.0-litre diesel. You can really feel the extra pulling power when towing a caravan or trailer. 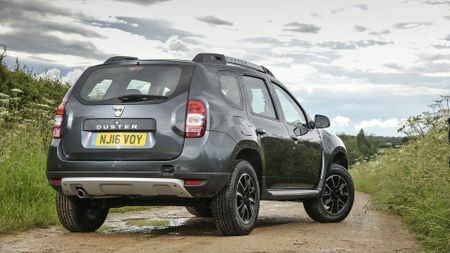 New SUVs really don't come a lot cheaper than the Duster, and it makes a decent fist of towing. 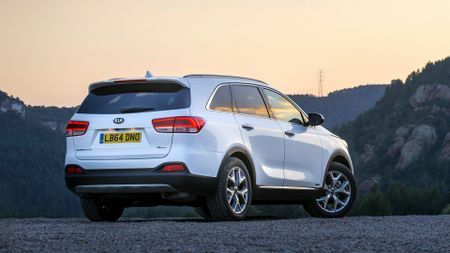 Given the whole range is affordable, it's worth paying the extra over the entry-level petrol for the diesel engine and four-wheel drive. The diesel has more pulling power than the petrol, and four-wheel drive makes the car heavier which helps with stability. 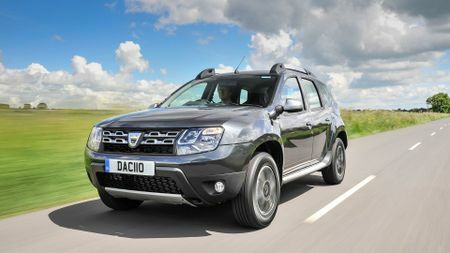 Don't expect the most sophisticated drive, and the interior feels a bit rough and ready, but the Duster is cheap to run as well as to buy, and Lauréate spec is reasonably well-equipped.